Forget everything you thought you knew about the classic meaty comfort food. 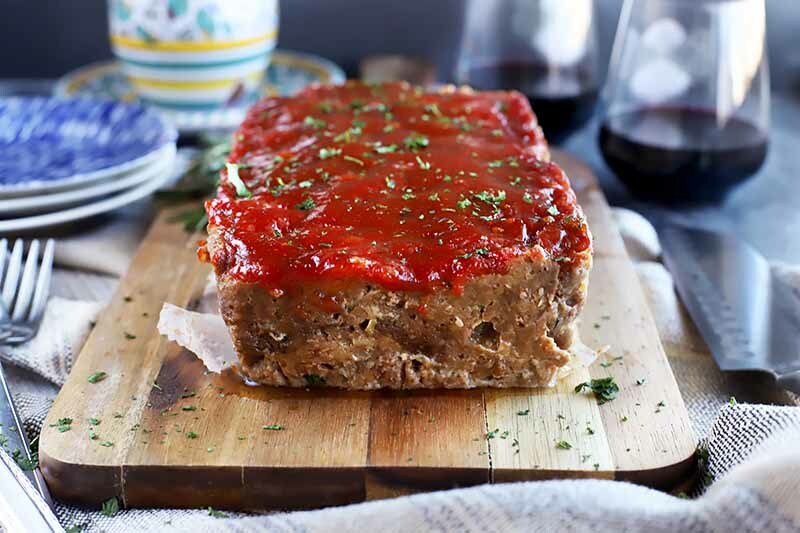 When you dig into this balsamic turkey meatloaf, you are simply going to be blown away. This dish is tangy and savory with a sweet tomato sauce on top, making the moist, flavorful entree a serious showstopper. Get the recipe now on Foodal. Are you tired of dried out, chewy turkey? If so, you really should take a look at this recipe that incorporates various techniques such as butterflying, dry brining, and dry rubbing to lock in flavors and juices. Get the the instructions now! 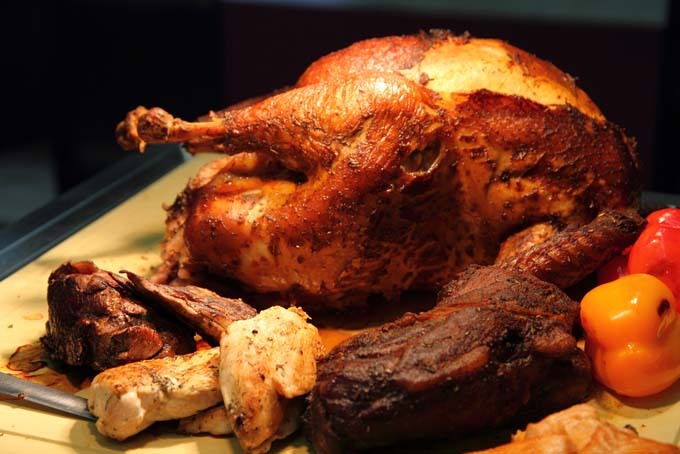 Do you want to carve up perfectly sliced pieces of turkey, chicken, or other poultry breast? Remove the wishbone. It’s quick, easy, and simple once you’ve done it a few times. Get started now with Foodal’s guide. Are ready for the meatiest, juiciest, bird meat that you’ve ever had? Looking for that perfect crispy skin? Are your poultry dishes coming out too dry? We have the answer. 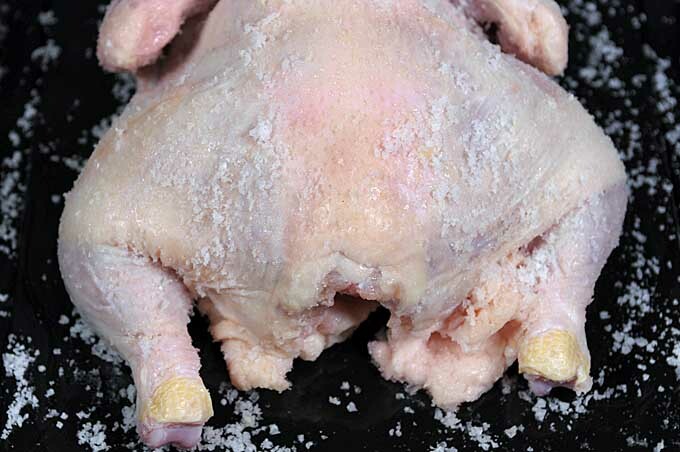 Try dry brining. It’s easy, simple, and guaranteed to lock in flavor and juices where they need to be. Read more now. 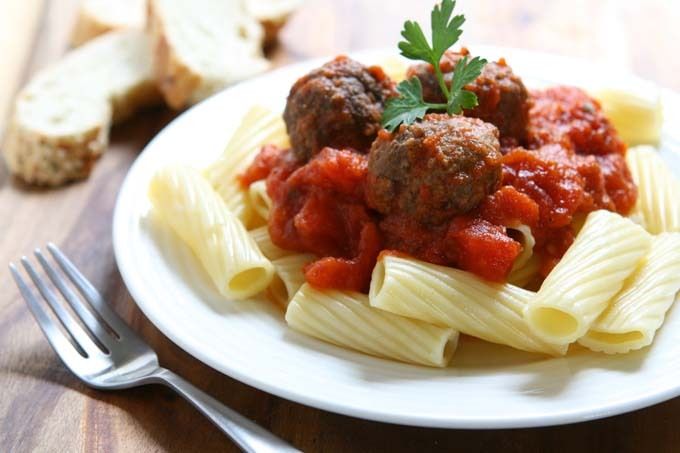 A quick and easy recipe designed to be prepared quickly for the busy family. The reduced sodium canned tomatoes and use of ground turkey makes this recipe a little more healthy than the traditional comfort food cooked by many. Preparation is a snap and makes for great fare during the short days of winter. 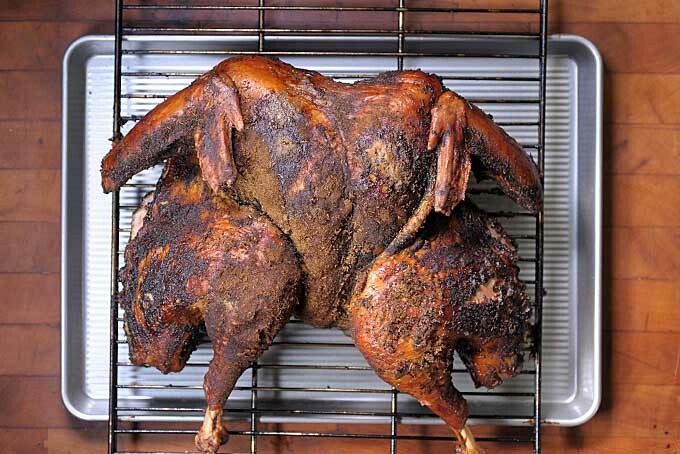 Do you look forward to moist meat year after year, only to find that your Thanksgiving turkey is dry and disappointing? Try brining! We share our tips for making a concoction of salt, sugar, spices, and water to seal the moisture into your bird, with delicious roasted results. Read more on Foodal now.